Following a nationwide search, KWV Brandy, home to the World’s Best Brandy, has identified South Africa’s top five creative bartenders in its KWV Brandy Reimagined competition. In celebration of its Centennial, KWV Brandy identified 20 bartenders to compete in its KWV Brandy Reimagined mixology competition to win a limited release bottle of KWV Nexus – valued at R24 000 – and be crowned the ultimate KWV Brandy Futurist. Judges included well-known cocktail expert Dom Walsh, of Mootee Bar in Johannesburg; S Mag editor, Thembalethu Zulu; drinks writers Leah van Deventer and Jan Laubscher; KWV Brandy distiller Pieter de Bod and KWV spirits blender Ilse du Toit; singer and actress Bianca Le Grange and lifestyle influencer Seth Shezi. The panel was chaired by global cocktail competitor and judge, Kurt Schlechter of Cause | Effect Cocktail and Brandy Bar in Cape Town. Competitors from Cape Town, Durban and Johannesburg had to compete for top spots in two regional competitions, held at Cause | Effect Cocktail and Brandy Bar, and Mootee Bar. Submitted to rigorous judging procedures, these bartenders were tasked to develop a cocktail which truly captures the tagline ‘KWV Brandy Reimagined’ and which will poise KWV Brandy for its next century. 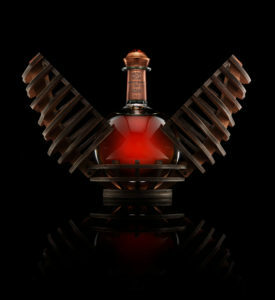 Based on their overall scores which included points for aroma, taste, appearance, balance, brandy pairing and presentation, KWV Brandy’s panel of expert judges were hard pressed to narrow the search for KWV Brandy’s Futurist to the Top Five – selected based on their total score out of a possible 100 marks. Following the Cape Town regionals, and with an impressive show of creativity, Johannesburg and Durban bartenders added serious weight to the competition during the Johannesburg regionals. The individual scores from the 20 bartenders who competed in the Cape Town and Johannesburg regionals reveal that three bartenders from Johannesburg, one from Cape Town and one from Durban have made it into the KWV Brandy Reimagined Top Five. 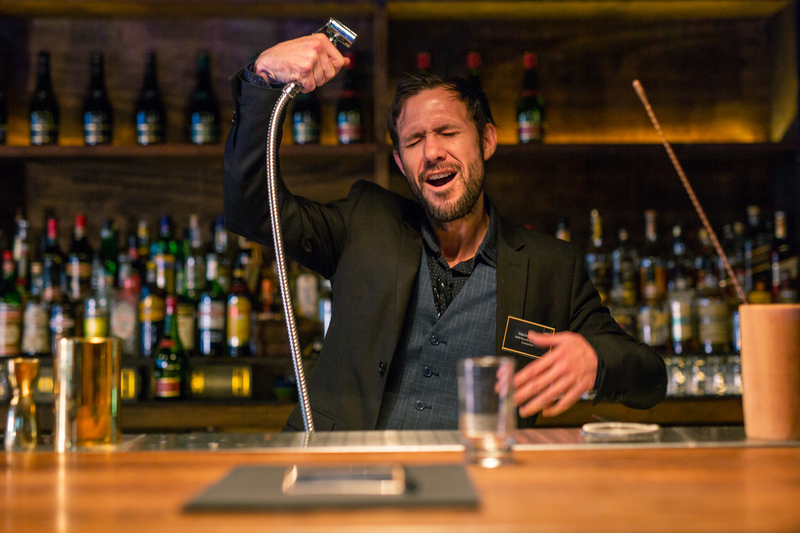 To determine the overall winner, these five bartenders are set to compete for one final time at a Grand Finale and awards ceremony at House of Fire, the home of KWV Brandy in Paarl, on 12 June.